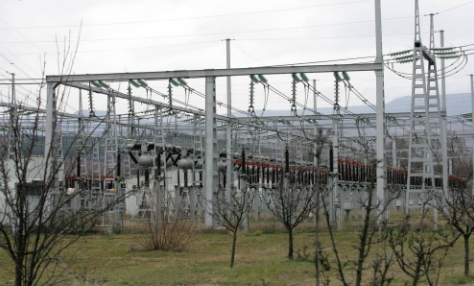 Romania could export more electricity to Bulgaria, according to Adrian Baiscusi, general manager of Romanian power grid operator Transelectrica (TEL). Baicusi has stated, as cited by Act Media, that as a result of Turkey joining the European electricity network (UCTE) in September, Romania should have opportunities to export energy to the south. "For the period to come, the exchange with the neighbors will be intensified, as Turkey got into the syncronisation with UCTE and will import more energy from Bulgaria. We will export more to Bulgaria" Baicusi said at a seminar on energy issues. Bulgaria is traditionally an exporter of electricity to countries in the entire Balkan region, even after the first four reactors of the Kozloduy NPP were shut down in 2002 and 2006, and it is unclear what Baicusi as no further details on his statement have been provided. "We have pressure from the East, where there is cheap energy and the companies put pressure to get in the European zone. There is pressure for the Romanian producers, " Baicusi said.